There are many reasons to go solar in Virginia and Washington, DC. It’s as easy as reaching out to a solar installer in your area. Learn how simple the process can be, with these 4 Steps and some helpful resources. If you have any questions, Ipsun Solar is local and just a phone call or email away and we can always come by your home or business for an in-person conversation. 2019: The tax credit remains at 30 percent of the cost of the system. This means that in 2019, you can still get a major discounted price for your solar panel system. U.S. Agency Incentives: There are grants and other opportunities for very specific situations. Reach out to your solar installer for more detailed information to see if you qualify and how to apply for the grants, such as U.S. Department of Agriculture grants. State Incentives: Virginia doesn’t exactly have solar incentives. There is no RPS and no SREC market anymore (Solar Renewable Energy Credits) so one can’t get a significant income anymore from the sale of SRECS. An RPS is a law that would make a Renewable Portfolio Standard required for Virginia. This would force the State to have a certain percentage of its power generated by renewable energy. Virginia first passed its voluntary RPS in 2007, but since then, it was forced out of the Pennsylvania SREC market. But skip down to utility incentives to learn why the opportunity for going solar is still great in Virginia! County and City Incentives: Different counties have different incentives, which we don’t have space to get into here! Fairfax County has several incentives for example that are different from Arlington County for example. Reach out to your local solar installer for more information. Utility Incentives: Depending on which utility serves you, you have access to different solar programs. Dominion Energy has different solar incentives and programs than Novec. Virginia has multiple smaller utilities and cooperatives. Some utility companies are very formal in their approach to solar, others are more difficult to navigate and less formal. Reach out to your local solar installer for detailed information about solar programs available to you. Licensed and insured to do this type of work. Virginia required a General Contractor license with an AES Specialty (Alternative Energy System). DPOR defines it like this “Alternative energy system contracting” (Abbr: AES) means that service that provides for the installation, repair or improvement, from the customer’s meter, of alternative energy generation systems, supplemental energy systems and associated equipment annexed to real property. This service does not include the installation of emergency generators powered by fossil fuels. No other classification or specialty service provides this function. This specialty does not provide for electrical, plumbing, gas fitting, or HVAC functions. Read reviews of the solar installers you’re considering. A solar installer has to be good if many reviews all point towards the same dedication to quality work with attention to detail and a fair price. Read reviews on Yelp, Google, Facebook and other similar websites and platforms. Ask questions. Every solar installer does things slightly differently. Make sure to ask all your questions to make sure you know what you will get. We have many times people asking us “What else should I ask you” as they don’t know what to ask and never bought solar before. If you deal with an honest solar installer, they will point you in the right direction. I often explain our warranty policy, our standard equipment we use (solar panels, inverters, racking, monitoring, etc) and a detailed overview of the financial benefits. 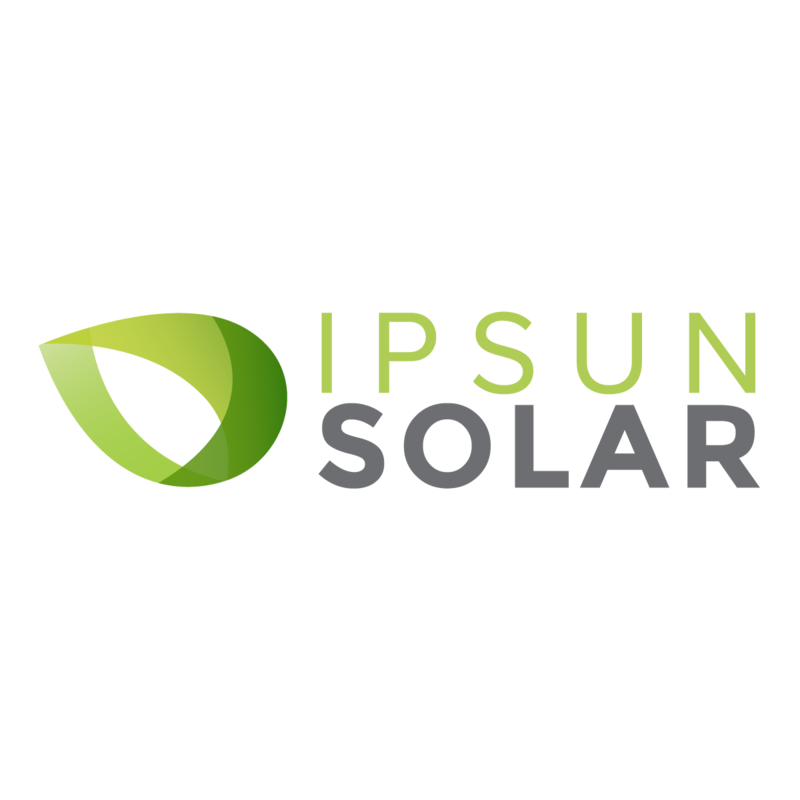 Ipsun Power also has their own crew which means that a solar company that has that has full control over the work performed and the scheduling of the work. This is an important aspect of selecting a solar installer for your project. Financial Benefits. Most people that go solar do this for financial reasons. If we all wanted to save the planet, then we all would have installed solar by now. Make sure to have a clear view of your financial benefits of having solar installed. We know of solar installers asking prices that in the end make solar more expensive than your current power. 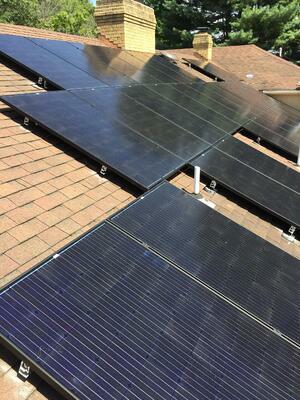 Today, we can install a solar system so that the $/kWh is lower or comparable with your current electricity rate. Make sure you have a clear view of your total savings over time. Get a detailed price and contract. We see many competitors having a loose contract with a price that is not set in stone. Many in the solar energy industry provide a fixed price for a solar installation with change orders in case the project changes. Compare apples to apples: Make sure you compare solar installers for the same type of solar projects. There are many ways to pay for your solar panels. The simplest is to write a check to your solar installer. Another option is to ask your solar installer for an introduction to one of their loan providers. Usually, a solar installer has partnerships with several loan providers specializing in solar and roof work. Another option is to go to a bank yourself and ask for a loan. The cheapest way for you to go solar with a financial institution is through a HELOC (Home Equity Line of Credit) as the fees associated with this financing method will always be the lowest. 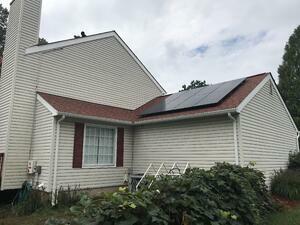 Why wait and delay going solar? 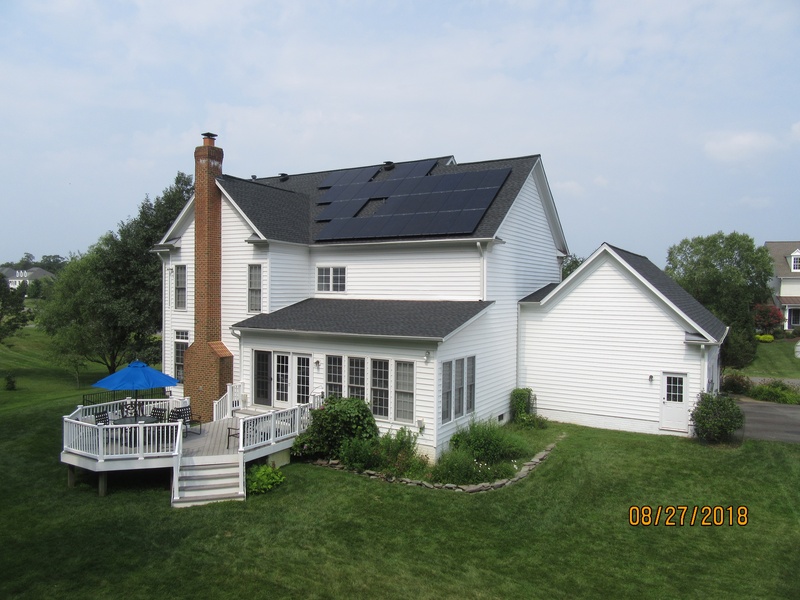 Every month without solar means consuming and paying for power from the utility. The price of solar has come down a lot, so take advantage of the great financial benefit of switching. Move away from the centralized utility company and generate your power yourself with solar panels on your own home.